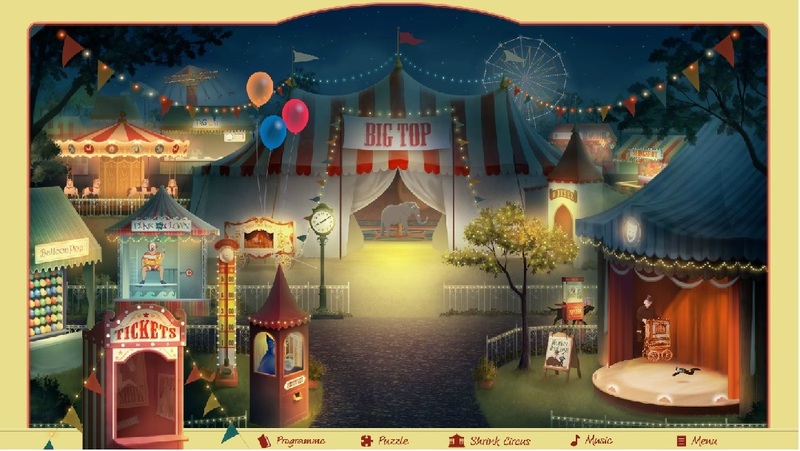 My new addiction – the Jacquie Lawson Circus! I make no apologies – I’m well and truly in holiday mode, and playing games is very much a part of the equation for me. 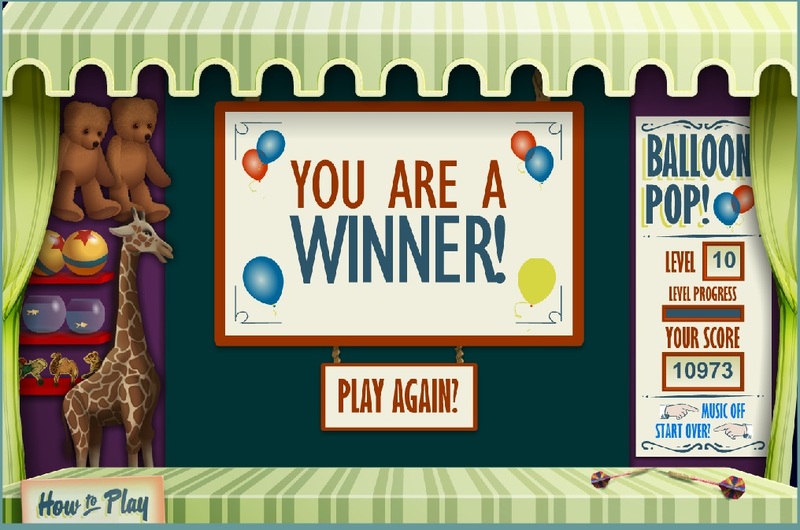 I play Final Fantasy xiv, of course, and Spider Solitaire, but my latest craze is the Balloon Pop game that’s part of the Jacquie Lawson Circus. Like the Advent Calendar, you unlock the various parts of the Circus by ‘buying’ tickets. Unlike the calendar, however, you can unlock all the tickets in one hit if you wish. I’ve unlocked almost all of the tickets so there are little animations all over the place, including that clock in the mid-ground. It always displays my real world time. It’s a very nice touch which makes the scene look and feel strangely real. 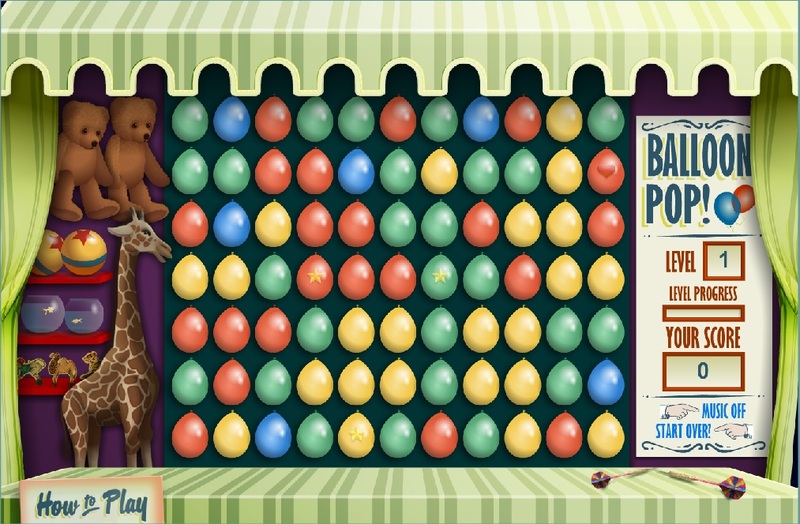 From memory, the Balloon Pop game is the third ticket in the sequence. There are ten levels, and the game speeds up as you progress. 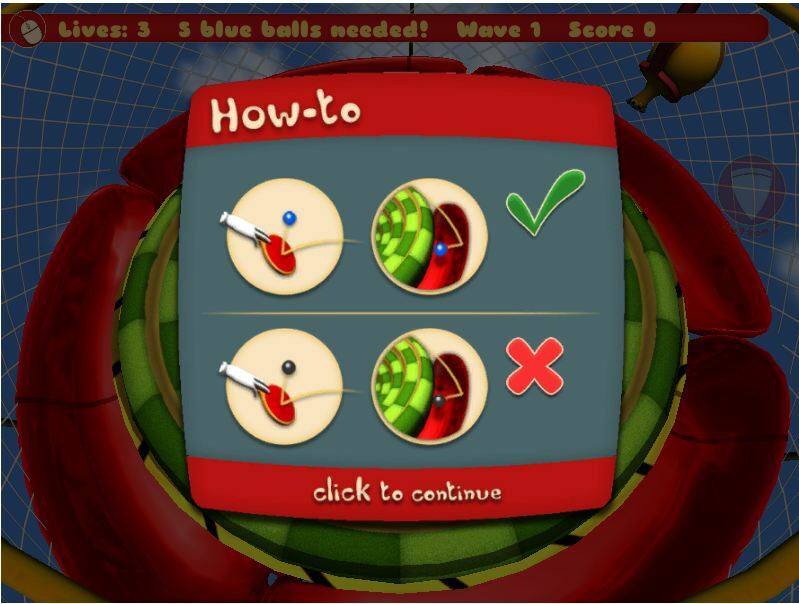 You also get wildcard balloons – in the shape of diamonds and crowns – that make big bangs, and give your score a big boost.